Call today to schedule your free and confidential consultation. Dual Diagnosis, also called as ‘Co-occurring disorder’ is referred to a condition in which the subject suffers from a combination of mental disorder and co-morbid substance abuse. Examples of dual-diagnosis conditions may include a psychiatric illness such as depression and alcohol dependence or a more severe mental psychosis along with cannabis-abuse. 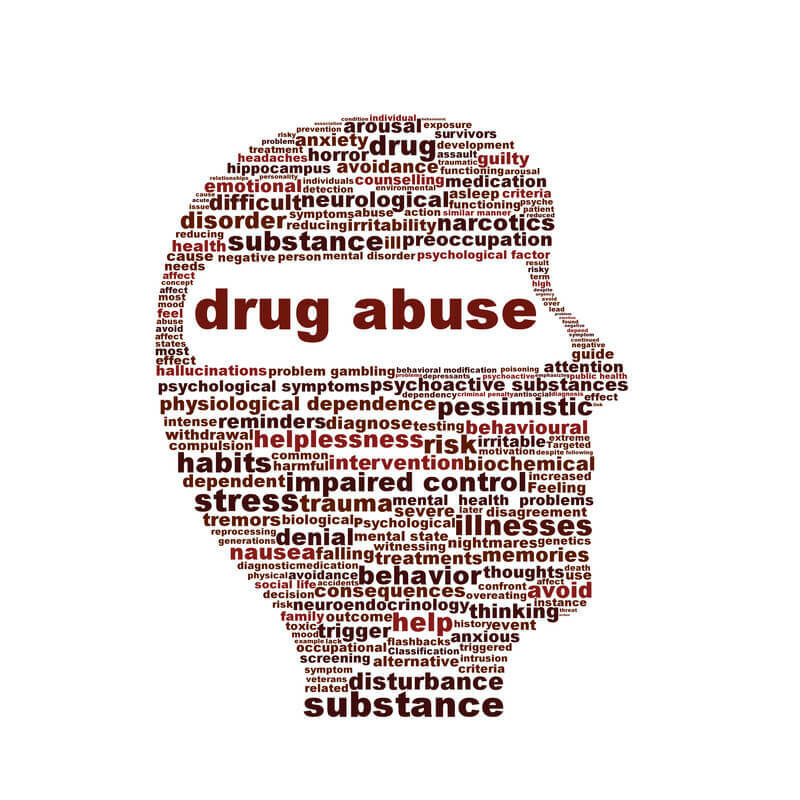 A significant medical challenge is to precisely diagnose the pre-existing mental illness in drug-abusers and differentiate it from drug-induced psychiatric symptoms. There are several theories, which reason out why co-occurring disorders may develop; however, a concrete theory is still elusive. The complexities in dual diagnosis patient management include higher rates of drug relapse, increased hospitalization, homelessness, and the spread of infections like HIV and Hepatitis B, as compared to those with a singular diagnosis of only a mental disorder or only substance abuse. Very few patients with dual diagnosis actually undergo therapy for both the diagnosed disorders. Most mental health rehabilitation programs would exclude psychiatric patients diagnosed with substance abuse disorders and vice versa. For the small fraction of population that do undergo treatment for concurrent disorders, there may be multiple approaches in administering therapy. Partial treatment methodology comprises of treating only the primary disorder as diagnosed. Sequential treatment involves treating the primary disorder first, and then dealing with the secondary disorder, following complete stabilization of the primary illness. 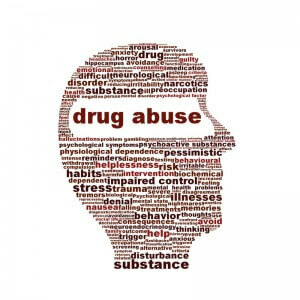 Parallel treatment includes simultaneous therapy received from mental health services and drug rehabilitation programs. Integrated treatment is characterized by the ‘all-in-one’ blending of therapies into a single comprehensive treatment platform. In this unique philosophy, both concurring conditions are considered primary. Integrated treatment can help improve service accessibility, being customized for patient needs, thus providing better patient engagement, compliance, and improved overall outcomes. Most importantly, integrated treatment approach views recovery as a slow, persistent run, in which treatment goals are explicitly set. It has been estimated that nearly 50% of drug abusers that seek medical help also suffer from an underlying psychiatric illness. 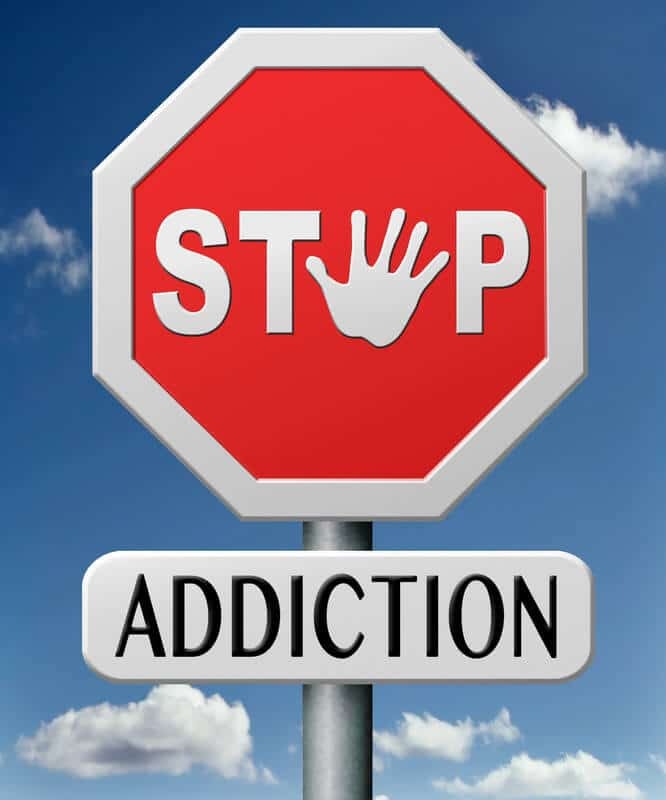 Equally, patients primarily diagnosed with mental disorders like schizophrenia, depression or anxiety disorders are more likely to develop addictions to prescription medications, illegal drugs, and alcohol as these substances may help reduce their psychiatric symptoms. While nearly 16% of the American population has been estimated to suffer from some form of drug-addiction, the number of cases who also suffer from a mental disorder is much higher. 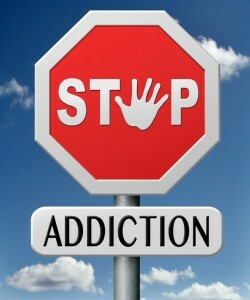 47% of schizophrenics, 32% suffering from Obsessive Compulsive Disorder (OCD), and 23% of patients with anxiety disorder are identified to develop addictions to some drug in their lifetime. Therefore, to help recover from such Dual-diagnosis conditions, cognitive-behavioural therapy along with medication-assisted detoxification, maintenance, and group therapy are suggested. Cognitive behavioural therapy teaches how to modify one’s thoughts and behaviours with regards to the drug addiction and mental condition. Group therapy sessions impart specific knowledge on social interaction and also help sharing one’s experiences and guide one another in the support group. Pacific Bay Recovery offers first rate treatment for dual diagnosis disorders in San Diego. Multifaceted treatment is offered with Board Certified providers, and success has been exceptional. Call us today for an immediate insurance verification! Why Getting a Dual Diagnosis in Important? Fill out the form below to find out more information about Pacific Bay Recovery.